Widest product portfolio in the market. Outokumpu owns the largest known chromite reserves in Europe, the Kemi mine which is located near to their integrated stainless steel mill in Tornio. They thus have a unique competitive advantage in the access to essential raw material in the stainless steel: chromium which makes steel stainless. The Tornio site is one of the largest and most cost-efficient production sites in the world, and it focuses on high-volume austenitic and ferritic grades of stainless steel. The product forms are ferrochrome, stainless steel slabs, hot rolled black coils as well as hot and cold rolled white coil. Current annual ore production in Kemi Mine is 2.7 Mt. 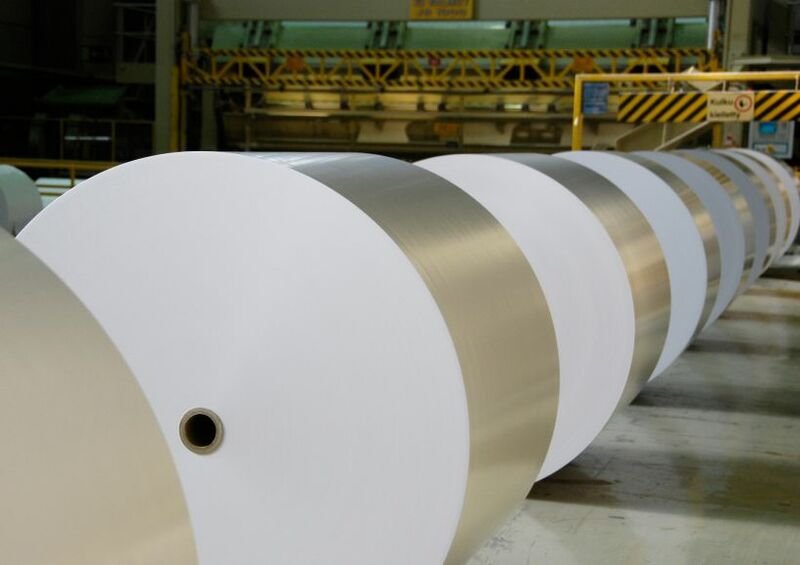 The capacity of Outokumpu Tornio Cold Rolling Plant is approximately 1.2 Mtpa, of which 750 000 tpa are cold rolled products and 450 000 tpa white hot band. Outokumpu has 2150 employees in the integrated production chain of Kemi Mine and Tornio Site. Some 300 employees of the contractors work at the plant area on a daily basis. In addition, the indirect employment within the whole region is estimated to be 7000 people. The plant area of Tornio Site covers 600 hectares. More than 56 hectares of the plant area is covered with buildings. Inside the plant area, there are 50 kilometers of roads and 10 kilometers of pedestrian and bicycle routes. The history of Outokumpu tracks back to a rich copper ore deposit that was discovered in Eastern Finland in 1910. Over the years Outokumpu, has evolved from a mining and multi-metal company to the global leader in stainless steel. Outokumpu began to exploit the chrome deposit in Kemi in 1960 and built a ferrochrome smelter in nearby Tornio. Since chromium is what makes steel stainless and nickel makes it durable, the company now had access to the key raw materials of stainless steel. 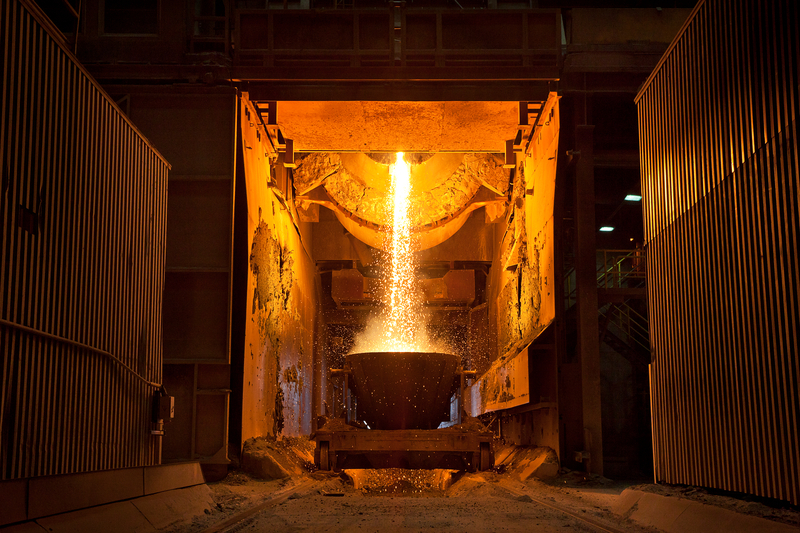 In 1976, Outokumpu smelted its first steel in Tornio. The facility is one of the most efficient stainless steel factories in the world and the only one to be backward integrated, with the company’s own chrome mine in the neighboring town of Kemi and ferrochrome operations at the same site. At first Tornio produced 50 000 tonnes of stainless steel per year, which constituted Outokumpu’s entire capacity in stainless steel. Later hot- and cold-rolling mills completed the integrated mill and allowed Outokumpu to expand its product portfolio. 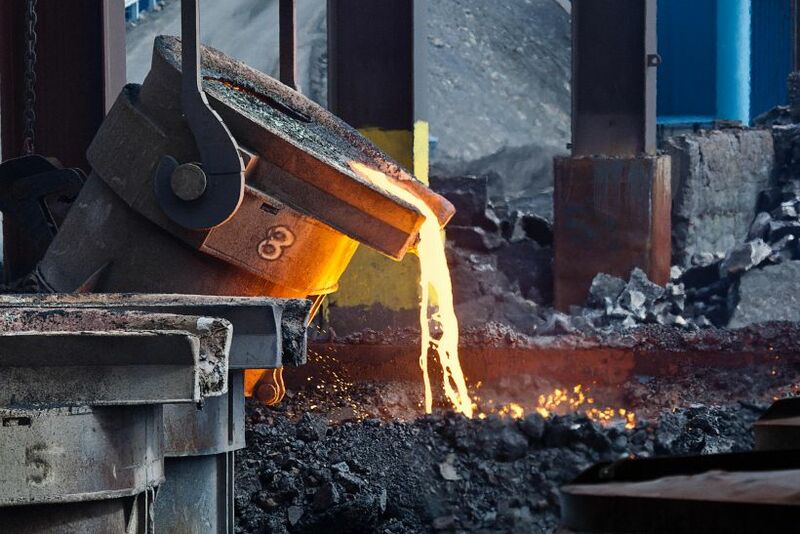 Today, Outokumpu boasts the widest product portfolio in the market, cost-efficient and modern mills, its own chrome mine and 100 years of expertise in metals and advanced materials. A crucial step towards establishing Ferrochrome and later Stainless Steel Operations was the discovery of chromium ore: Finnish diver Martti Matilainen found pieces of chromium in a channel in Kemi in Northern Finland in 1959. Kemi Mine and ferrochrome production began in 1968 with a capacity of 28 000 tpa. Stainless steel production started in Tornio in 1976, and at the time the capacity was 50 000 tpa. Kemi Mine expanded as the second ferrochrome smelting furnace began operations in 1985. First Hot Rolling Mill started in Tornio in 1988. In 1995 ferrochrome converter began operations, and energy savings were achieved by using smelted ferrochrome in the process. Expansion of Cold Rolling Plant was taken into use in 1997, and capacity exceeded 400 000 tpa. In 2004 steel production expansion project finalised, and the capacity of Cold Rolling Plant reached then 1,2 million tpa. Kemi Mine production moved from open pit to underground in the beginning of the decade. The latest large-scale investment has been made to the capacity of ferrochrome production, which doubled in 2013, now the total capacity being 530 tpa FeCr. Outokumpu wants to be the best value creator in stainless steel by 2020 through customer orientation and efficiency. Outokumpu wants to bring the best value in the industry for the customers, shareholders and employees through safety, high performing organization, world-class supply chain as well as manufacturing and commercial excellence. For example, they focus on growth segments: consumer goods, automotive, architecture, building and construction. Working towards a world that lasts forever.